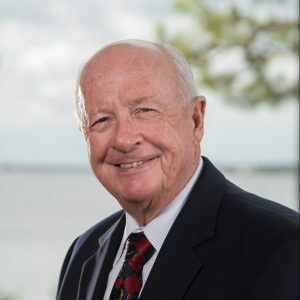 Mr. James Applegate oversees Penn-Florida’s club properties division and is directly responsible for the day-to-day operations and management of Santa Lucia River Club. He is regarded as one of the most knowledgeable and experienced golf course development executives in the United States; having served as President and Cofounder of the Gary Player Group where he headed the company’s worldwide golf course development initiatives. Prior to joining Penn-Florida, Mr. Applegate oversaw operations and development for Wayne Huizenga and his legendary private club in Palm City, The Floridian. His professional accomplishments also include the development of numerous local golf clubs such as Grande Oaks in Fort Lauderdale, and Royal Palm Yacht and Country Club in Boca Raton, which was named the most expensive gated community in the United States by Forbes.